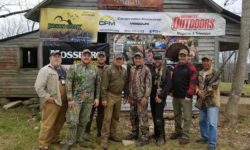 It doesn’t get any better than this awesome opening day turkey hunt at MahoneyHQ. Tyler got it done early enough to make it back to work on time! 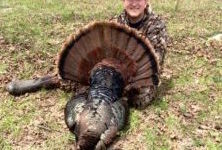 An unbelievable turkey hunting experience for this youth hunter’s first wild turkey encounter!